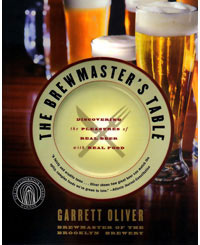 Join the international award winning brewmaster from Brooklyn Brewery as he shows how to combine the right beer with any meal! This beautiful hard cover book is full of color photographs. Copyright © BeerGifts.com 2017. All rights reserved.